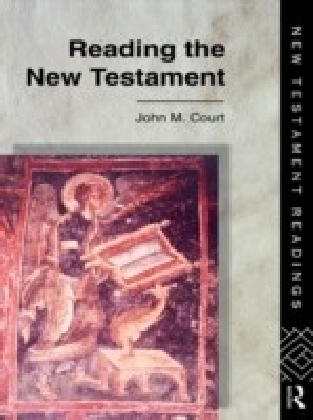 Reading the New Testament is the lead volume to the successful New Testament Readings Series. 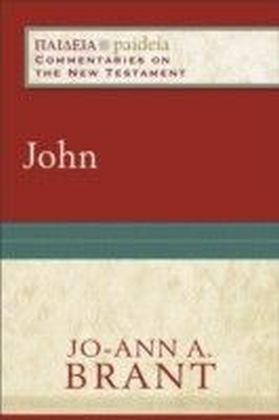 It analyzes the many ways in which the New Testament can be read and interpreted.Rather than prescribing one 'correct' way of reading, this study offers an overview of and introduction to the most influential theories of recent scholarship, discussing the background against which such theories are developed. 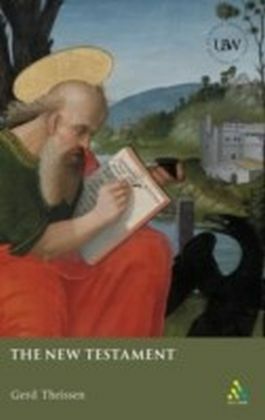 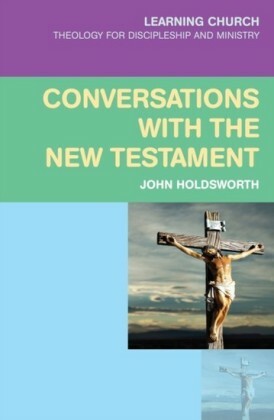 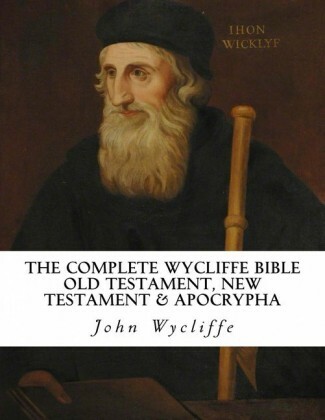 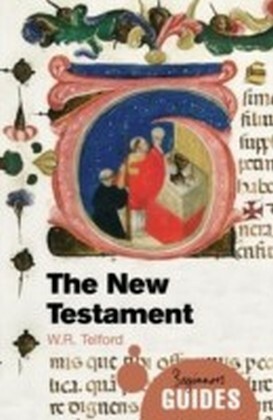 It shows the advantages of combining methods of reading, thus stimulating an interaction between various approaches, illustrated by the individual volumes in the series.This is an important addition to New Testament literature, offering the student of religion a comprehensive overview of the methods and approaches used by scholars in the field.